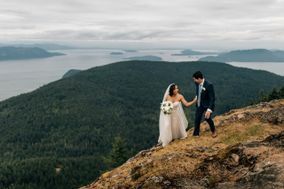 In the Pacific Northwest, there are few regions as diverse and exciting as the greater Seattle, Washington, area. 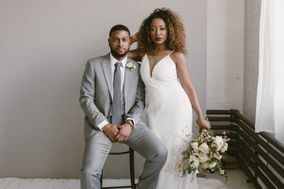 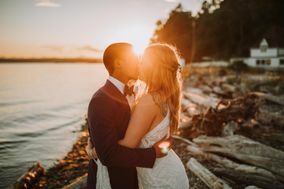 Home to lush greenery, quaint coffee shops and a vibrant artistic community, Seattle is fast becoming one of the West Coast’s most popular wedding destinations. 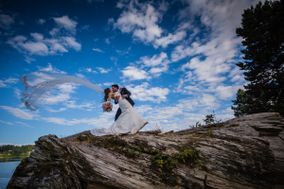 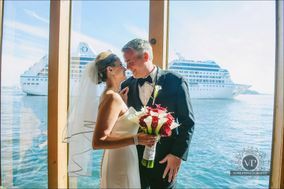 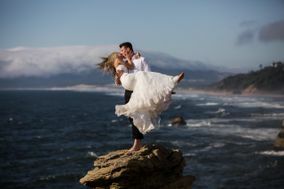 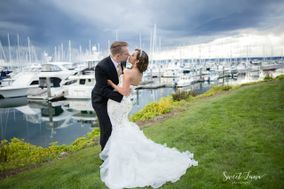 Seattle features an excess of truly breathtaking wedding photo-ops great for virtually any ceremony or reception. 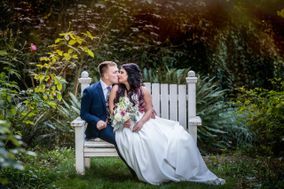 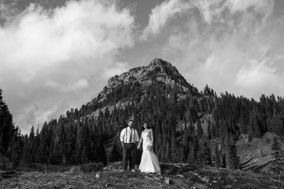 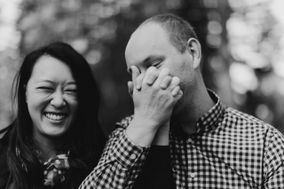 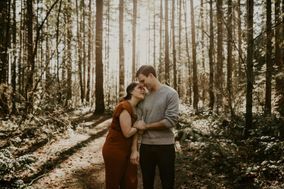 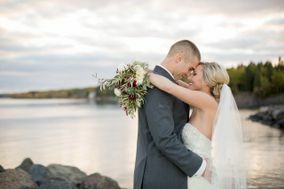 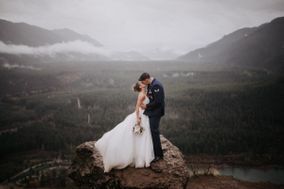 Have you started looking for talented wedding photographers in Seattle yet? 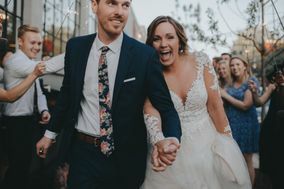 Let the wedding planning commence, and read more about finding the cameraperson that’s right for your Big Day. 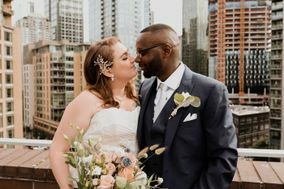 If you’re having your wedding in a city as beautiful and diverse and Seattle, document as much of your special day as possible. 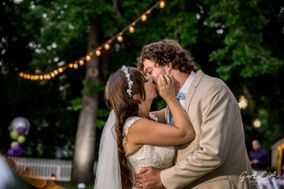 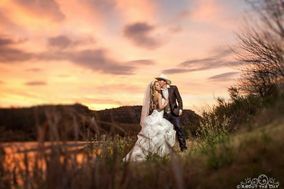 Hiring a professional wedding photographer to take high-quality photos of your wedding party, your guests and your scenic wedding venue will help you do just that. 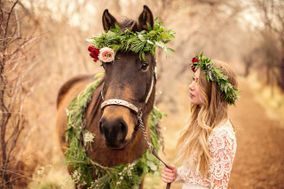 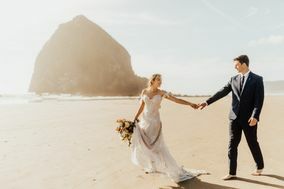 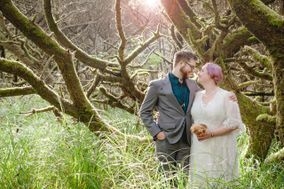 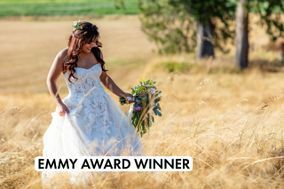 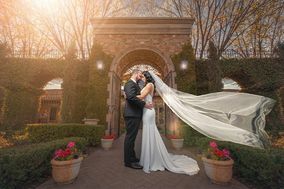 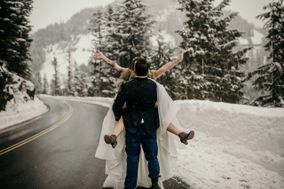 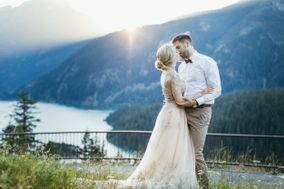 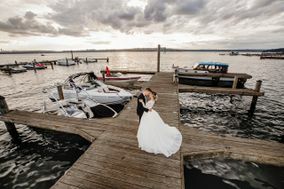 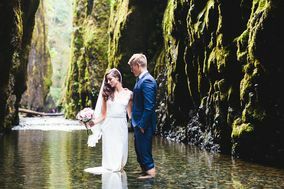 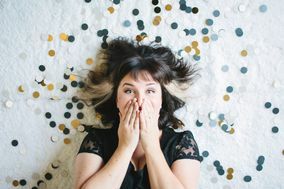 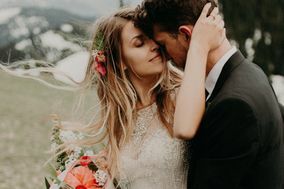 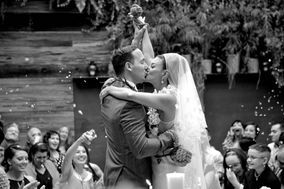 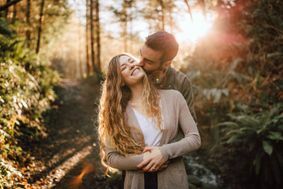 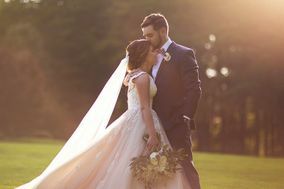 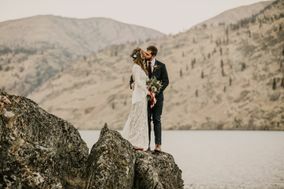 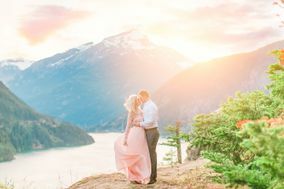 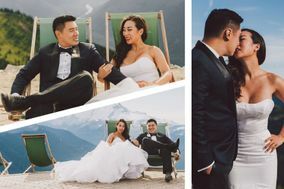 While most professional wedding photographers in Seattle charge a minimum of $2,000 for their services, the results are almost always worth the price. 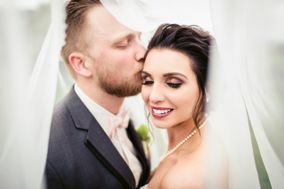 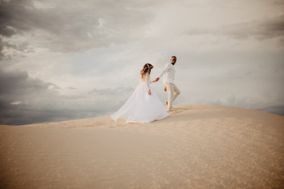 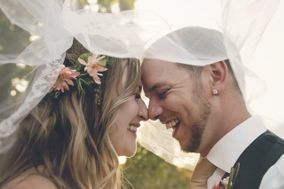 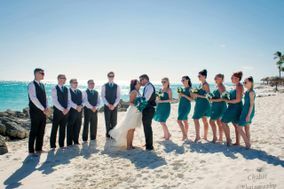 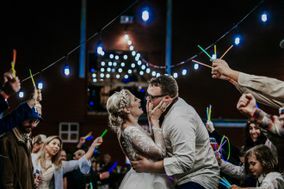 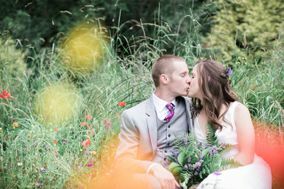 When searching for photographers, read online reviews and take a look at the portfolios of your top wedding photographer choices. 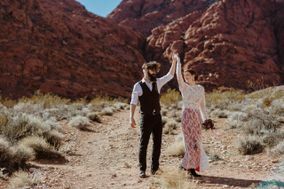 This way, you’ll be able to get a better idea of which photographers’ styles best aligns with your own. 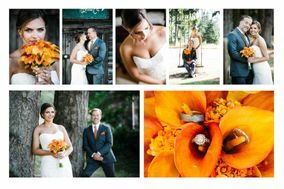 Once you’ve narrowed it down to a single photographer or two, schedule interviews to make sure that you find a fit you enjoy working with. 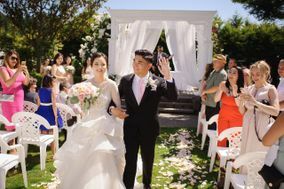 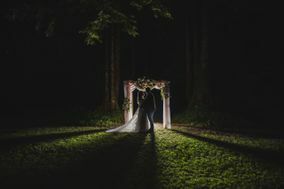 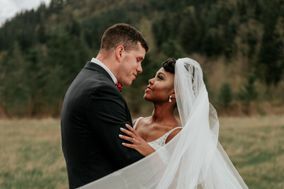 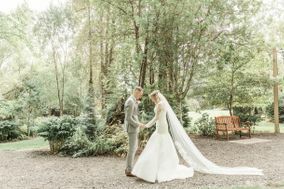 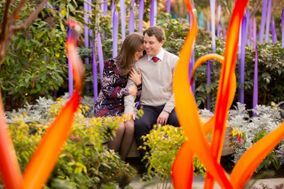 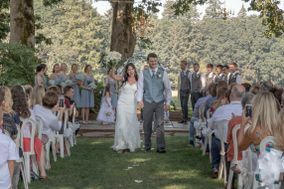 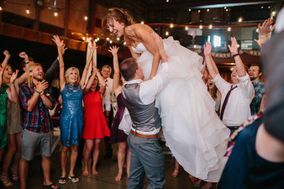 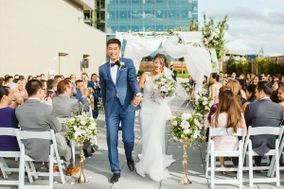 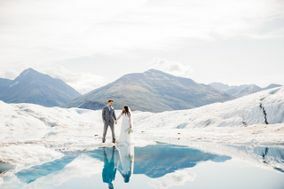 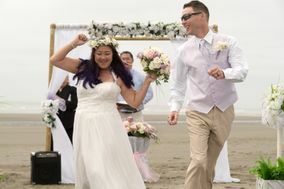 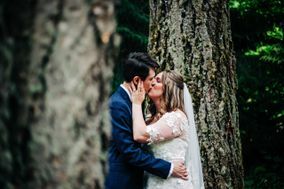 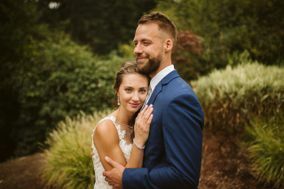 Whether you are looking for a scenic outdoor ceremony or lively urban reception for your wedding, the greater Seattle area has selections to spare. 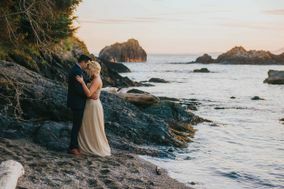 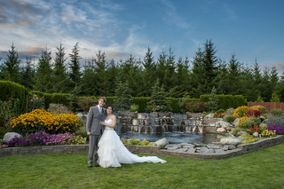 Not only will you have plenty of choices as to where your wedding is held, but you and your photographer will be able to select some stunning locations for your photos. 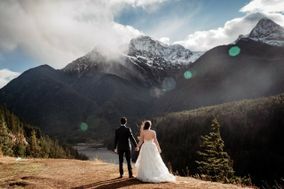 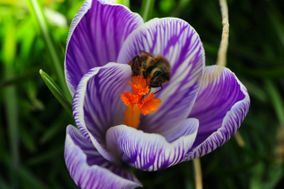 Outdoor lovers will be happy to incorporate some of the Pacific Northwest’s most breathtaking destinations into their images, including Mount Rainer and Olympic National Park. 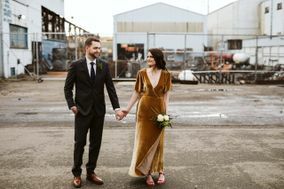 For those who crave a more urban feel, head to some of the city’s top attractions, such as Pike Place Market or the Seattle Great Wheel for tasteful photos at any time of day or year. 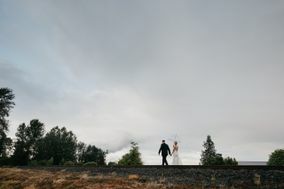 If you found love in Seattle and are familiar with the city, then you know you can probably expect gray skies and rain on your wedding day. 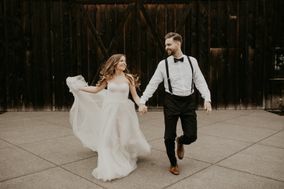 If you’re planning a wedding in the city itself or one of its many surrounding areas, book a venue with indoor accommodations to stay dry in the event of inclement weather. 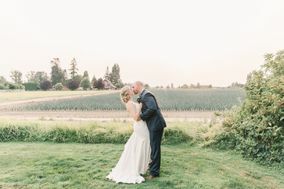 If you want to maximize your chances of sun, book your wedding during the summer, Seattle’s driest season. 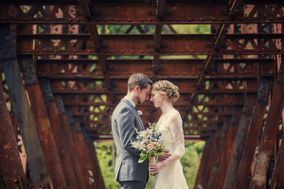 Ready to get started on planning your Seattle wedding? 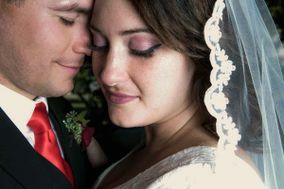 Start checking items off your wedding checklist with WeddingWire today.